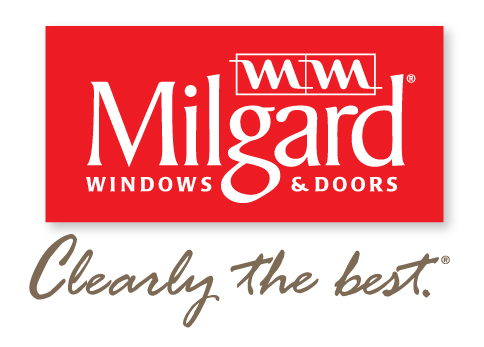 We promise to deliver the best window replacement services in Highlands Ranch. See all your neighbors we have worked for. When it comes to the HR area, you can’t find a better value for window installation. 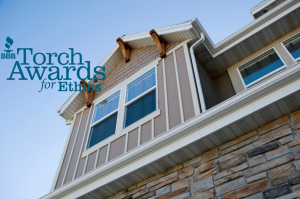 Highest quality window replacement projects in the Highlands Ranch area. Vivax works with the HRCA and other sub associations! Unlike many residential window installation companies in Highlands Ranch, CO we accept no payments or deposits until you and a Vivax Pros Project Manager has inspected the job. Other window installation companies in Highlands Ranch can’t compare to us, we’ll prove it! Find out what it costs to install windows in your house with a free estimate and a no pressure Project Planning expert.